Shree Maa and Swamiji have just blessed us with a new group sankalpa to continue our efforts in praying for world peace. They lovingly choose these powerful mantras in order to create a specific benefit in each of our lives. This sankalpa involves the chanting of malas of the Triloki Tilakam mantra and contributing to the group total. This mantra was given by Lord Dattatreya to Ekavirya. 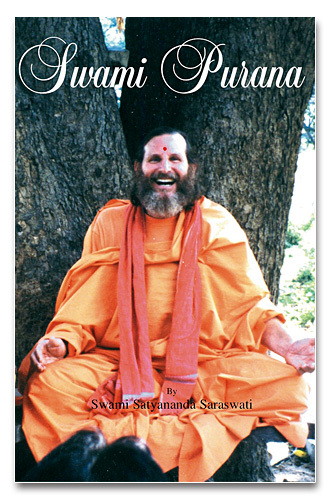 To know a little more about the story and its background, please read pages 73-79 of the Swami Purana, which is available at the bookstore. Our group sankalpa is to complete 5000 malas of the mantra during this time period. So, every mala counts! It is recommended that each person individually chants at least a 108 malas during this time period, but you are encouraged to chant as many as you can depending on your ability, time and circumstances. Whether you want to chant one mala or a hundred malas, all are welcome to participate in this prayer for World Peace. The Audio Clip of the Mantra. You may please contact Nanda Maa at sankalpa@shreemaa.org with any questions regarding the sankalpa.